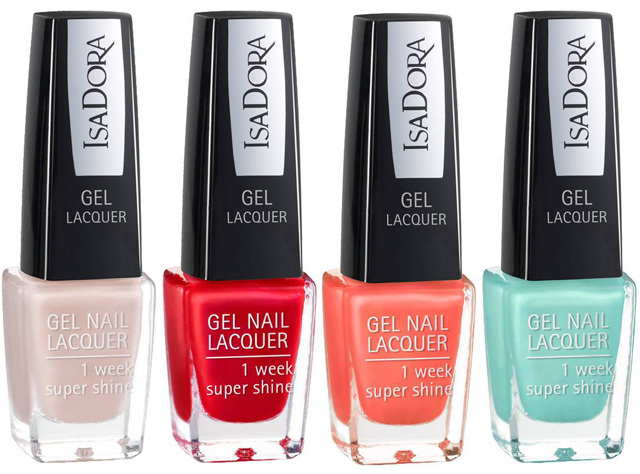 Isadora launches its first Gel Nail Lacquer Collection featuring 10 shades which are very easy to apply without needing and UV lamp and just as easy they can be removed using IsaDora Aceton free Gentle Nail Polish Remover. 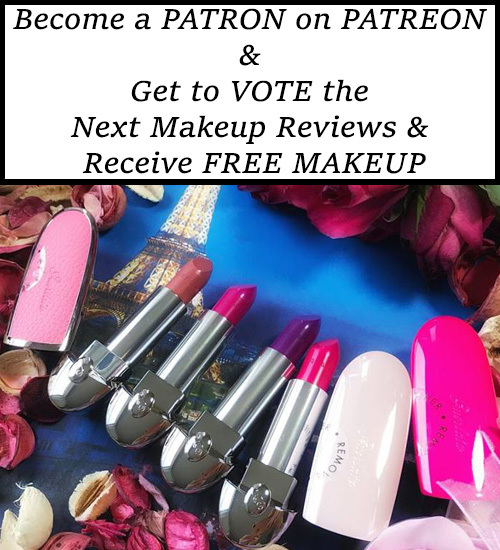 A reactive combination of the colored Gel Nail Lacquer and the Gel Nail Lacquer Top Coat, that safely cures to a chip resistant glossy film, in any light – no UV lamp needed. 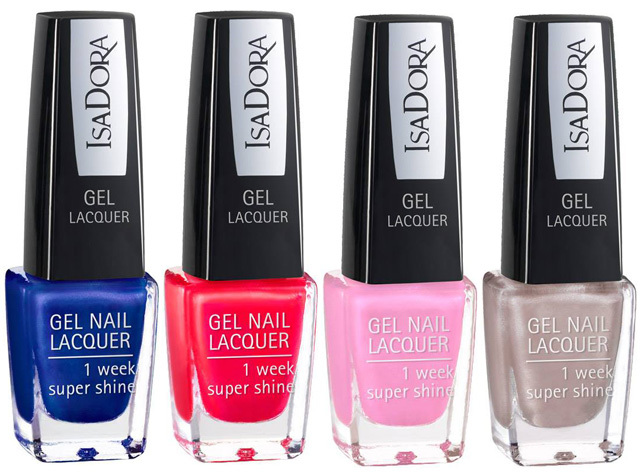 Apply two coats of the colored Gel Nail Lacquer and let dry 3 min before applying the Top Coat. 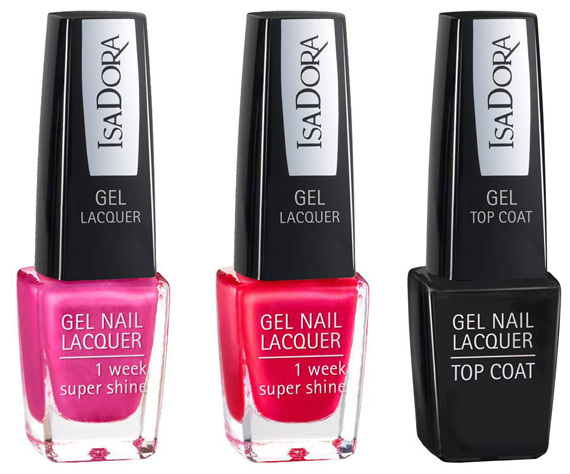 Apply one coat of the Gel Nail Lacquer Top Coat.